Las Lilas Vinho Verde Rose, 2010 Portugal | the wine snob. ← How to order a Mystery Case! Hi, I live in Austin, Tx. where it’s literally 100+ degrees everyday now. 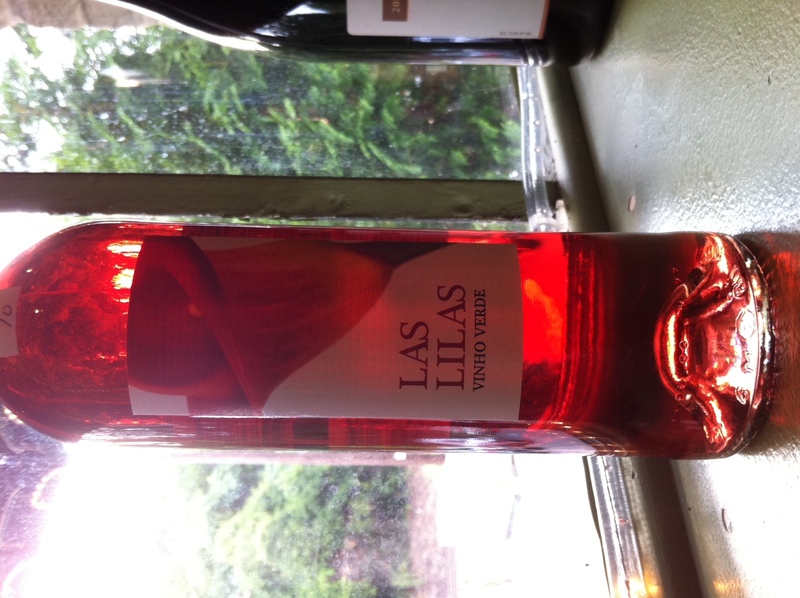 I tried las lilas vinho verde rose just the other day and it was everything i need in a wine right now in this heat! Where can I purchase this tasty treat? I’m having a hard time finding it. Hey Michelle! if you are unable to locate it near you, try this wine store in Cary, NC called Sip- they have an online store and could ship it to you. their price is good- I’m not sure what the shipping cost would be. If it’s a lot (more than $25 for a case), feel free to email me and I can arrange to ship you some through the restaurant! I love this wine so much that I buy at least 2 at a time at Cellar…. AND so much that I actually posted a photo of it on my FB page. I never succumb to posting stuff like that, but Las Lilas is so delish I had to share it with the world! 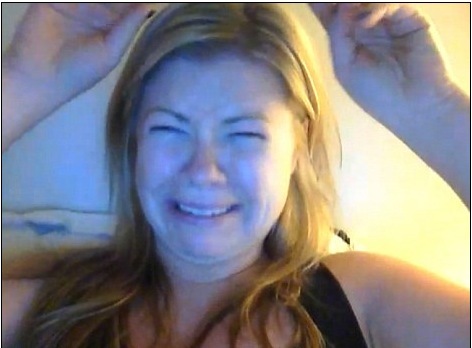 Hi my name is Aida and I live in Los Angeles. I am searching for the Opala Vinho Verde and can’t find it anywhere that will ship it to me. Any thoughts? Hey Aida! is there a Whole Foods near you? from all the past commenters, I think that’s the biggest chain that carries it. If they don’t have it in stock, they might be able to order it for you. Alternately, Stew Leonard’s sells it online, and after shipping it looks like you’d pay about $10 a bottle, which isn’t terrible. Hope that helps a little! Hi! I’m trying to find the wine Las Lilas 2010 Vinho Verde in Boston. However, after calling many local places I can’t seem to find it. As an added problem, MA is very strict about buying wine online. Do you have any advice? Thanks! Hmm… By strict, do you mean that you can’t buy from an online wine store? There are several that have it, the one that comes to mind first is called Sip, up in the Triangle area of NC. Alternately, if I were to order you some through my restaurant, could you receive it via FedEx? Been looking all over Austin for this wine. I tried it in Johnson City once. I haven’t been able to find it. Where do you buy yours? You summed up my thoughts! We have it in an independent shop in NJ (jersey city) and I too almost thought it would be good with my Sunday brunch or even over ice cream. It is fantastic. I now feel empowered to buy it even more frequently. Thank you.